Place is disgusting, refused to even sit on the bed. Nothing they were very rude to us and we paid way to much for this dump. We were accused of smoking in the room when we didn't and also accused us of having dogs in the room and we didn't. I wouldn't recommend this place to anyone. I liked that it was clean, had enough beds for myself, mother-in-law, husband and 2 year old daughter, and had a mini fridge with an effective freezer for our cooler ice packs. It was good deal, given the other hotels in the area. 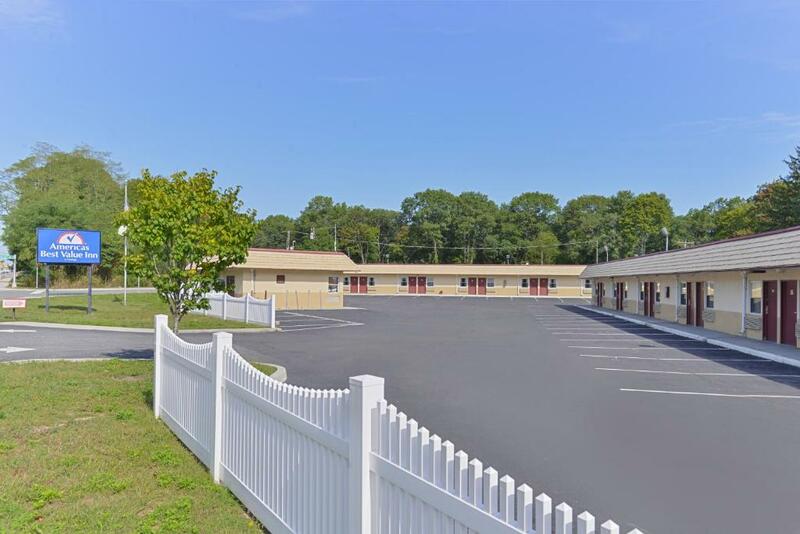 Americas Best Value Inn - Port Jefferson Station Long Island This rating is a reflection of how the property compares to the industry standard when it comes to price, facilities and services available. It's based on a self-evaluation by the property. Use this rating to help choose your stay! This hotel, featuring basic rooms with free Wi-Fi, serves free coffee and donuts each morning. The downtown Port Jefferson Station hotel is 4.5 miles from Long Island Museum of Natural Sciences. A cable TV and a work desk are standard in every room at the Americas Best Value Inn Port Jefferson Station Long Island. Every room includes a clock radio and telephone with free local calls. 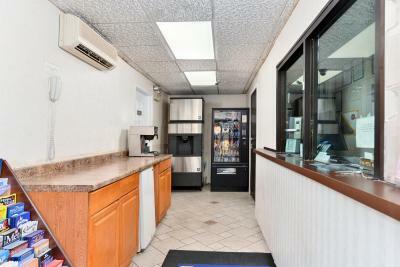 The 24/7 front desk offers fax services at the Port Jefferson Station Americas Best Value Inn. Free on-site parking is also available. Heatherwood Golf Club and Suffolk Plaza Mall are both a 6-minute drive from the hotel. 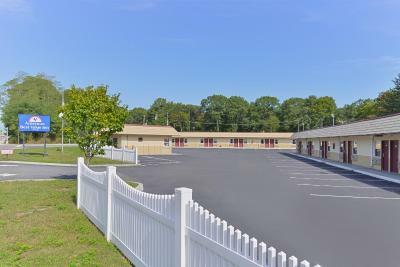 When would you like to stay at Americas Best Value Inn - Port Jefferson Station Long Island? This room features a cable TV, microwave and refrigerator. House Rules Americas Best Value Inn - Port Jefferson Station Long Island takes special requests – add in the next step! Americas Best Value Inn - Port Jefferson Station Long Island accepts these cards and reserves the right to temporarily hold an amount prior to arrival. They could have been a lot nicer and not charge that much for that place. Everything! It needs a complete renovation . It's a $75 a night motel at NYC prices. My check-in & and paying an extra $40 for early check-in, after I was told it would be no problem as long as it was after 12 noon. The clerk at the desk was very rude in demanding the extra $40 also. Please credit me $40. It was located in the area I needed to visit. Very clean and quiet. Close to everything. The room looked dirty and old, there was old food in the microwave and the beds had burns in them. Looked nothing like the pictures. The bathroom was extremely small and poorly laid out. The shower was difficult to turn on such that my husband had to use his man power to even get it turned on, and it was difficult to adjust the temperature. I also noticed that the light above the sink above the mirror appeared to have just been taken off the wall, which led to dim lighting in the room at night. Sheets on bed were too small...only 3 pillows on king size bed. water pressure in sink very low. needs paint job and some tile repairs in bathroom.